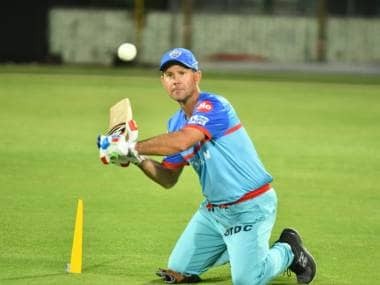 New Delhi: Delhi Capitals coach Ricky Ponting might have blamed the Feroz Shah Kotla groundsmen for providing the team with the "worst pitch" but the head coach may not have been properly briefed about the nature of the track by his team's support staff. Sunrisers Hyderabad won the match by five wickets on a low and slow Kotla track, which suited the visiting team's slow bowlers more than the home attack, prompting criticism from Ponting. "I think it is fair to say that the wicket surprised us a lot. Talking to the groundsmen before the match, we thought this would be the best pitch that we had by far but it was the worst. You saw how little it bounced and how slow it was," an angry Ponting told reporters after the match. 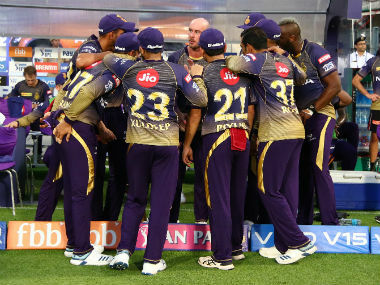 However, a senior Delhi & Districts Cricket Association Official (DDCA) official said that neither did Ponting speak to any of the groundsmen, nor was he promised a fast and fast track. "To the best of my knowledge, Ricky Ponting only takes inputs from Delhi Capitals' designated pitch coordinator. Therefore none of the DDCA groundsmen ever told Ponting that the pitch will aid fast bowlers. 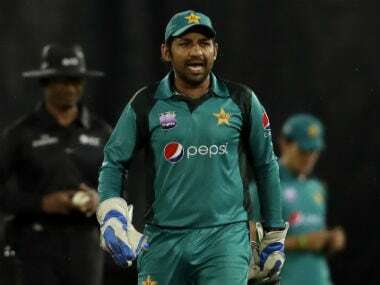 I feel Ponting was completely mislead by their pitch co-ordinator, the gentleman, who probably is not a qualified curator," a senior DDCA official, privy to the development, told PTI on Friday. After the match on Thursday night, DC advisor Sourav Ganguly was seen talking to Kotla pitch curator Ankit Datta for close to half an hour. 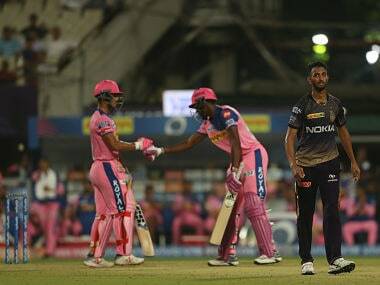 Repeated calls to Datta went unanswered, but the senior DDCA official said that DC have been assured that they will try and do some "recovery work" as the next match is on 18 April, against Mumbai Indians. "We have two weeks' time and we would try to provide a firm, even bounce wicket but we can't promise anything. This year, Kotla hosted an ODI, four Ranji games, Deodhar Trophy games, U-19 Cooch Behar Trophy matches, BCCI women's matches. In any case, Kotla track is slow and bald in nature. IT is a tired track at the end of the season," the official said. However, the official also admitted that this year the new management wanted Kotla to host most of the BCCI games whenever it was available. "Roshanara is no longer on DDCA roster. The junior matches earlier used to be played at the Stephen's ground but this year bulk of it was played at Kotla. Ditto for so many women's games. You can't blame the curators," he added.